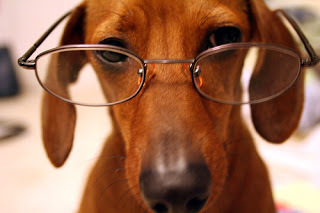 Dachshund Rescue of Northern California (DRNC) is a network of independent volunteers who work together with the primary mission to rescue and foster abandoned, abused, and unwanted dachshunds. We are a smaller, foster based rescue, meaning we care for our dogs in our homes and our foster's homes until their forever homes can be found. It gives us more one on one time with the dogs that need it the most. Unfortunately, we do not have a kennel facility or any one place for potential adopters to come and visit our available dogs. We are located in the Chico area, approximately 100 miles (1 1/2 hours) north of Sacramento on Highway 99.